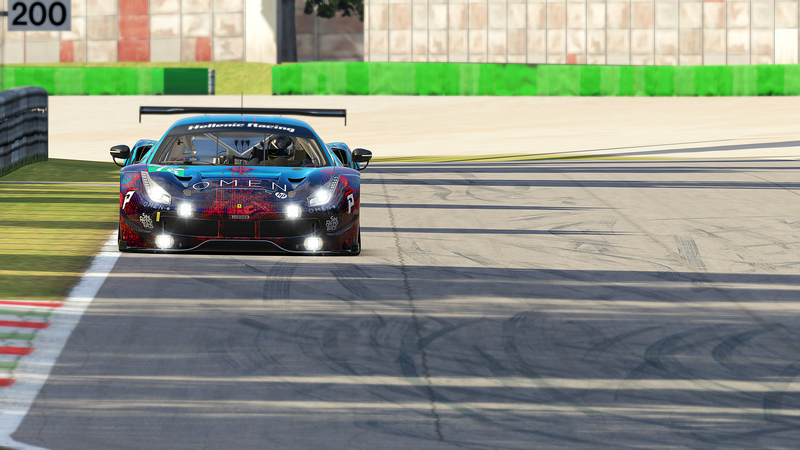 An unfortunate 10 place grid penalty had misplaced the HRTeam for this 6 hour race, placing it on P24 on the grid. 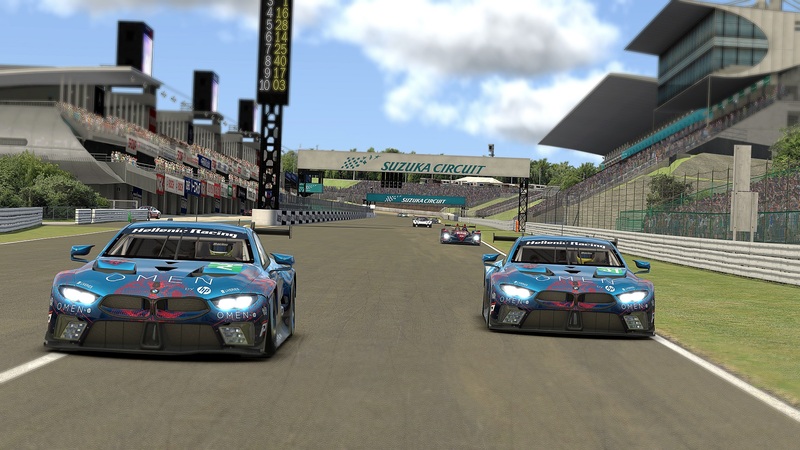 Having to battle their way through the initial friction in the back of the grid V. Kazantzas and K. Nestoras withheld a blistering pace and managed to climb from P25 to P14 in their first two stints respectively. 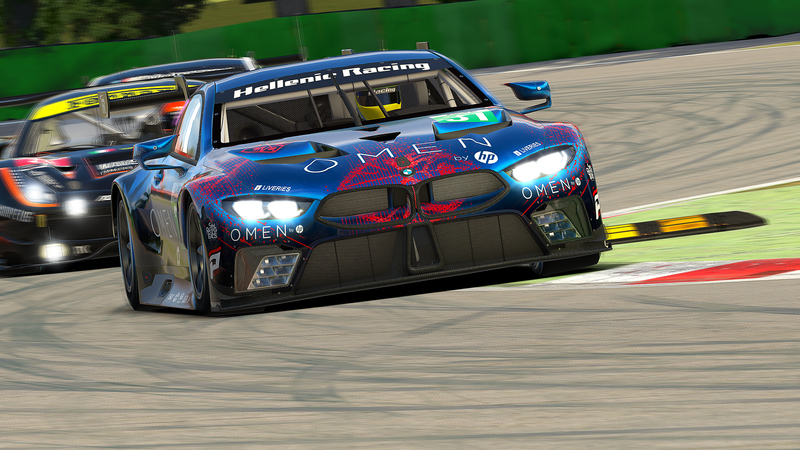 Dealing with some dodgy defending had clearly left its marks on HRTeam’s car, forcing the team to stop for repairs in the second hour, thus losing several positions they had just gained. The pursuit started over, this time climbing from P18 to P14 in the process. A. Perrs ran out of luck when a PC Issue forced his car into the wall in the last hour of the race, losing precious time. In the closing stages of the race, K. Nestoras was still pushing hard in regards of the positions in front beeing up for grabs, only to be stopped by an unfortunate rollover. According to the rules, HRTeam will be classified, since it had completed more than 75 % of the total race distance. The result may have turned out to be unsatisfactory for the team, but the actual pace throughout the entire race surely wasn’t. It was a true pleasure watching these guys hunting down their enemies one by one in some mind blowingly good overtaking maneuvers. Provisional results can be found here.